Content Promo is more than just a mobile app development and digital marketing agency. We are your partner for long-term success. The business world is rapidly changing and growing more competitive by the second, which is why you need a trusted agency to drive your digital marketing efforts. At Content Promo, we dedicate our time and resources to helping you achieve your marketing and sales goals. We strategize and customize strategies that will propel your business toward long-term growth. Using low-cost but powerful methods, including SEO, PPC, paid social, content marketing, website and mobile app development, and news media services, we can help you reach your audience and grow your profits. We believe that these practices go hand-in-hand, which is why we subscribe to an integrated approach to digital marketing. Having worked with diverse clients, from brick-and-mortar businesses to e-commerce stores, we offer a wealth of insights to propel your lead generation and web marketing initiatives. 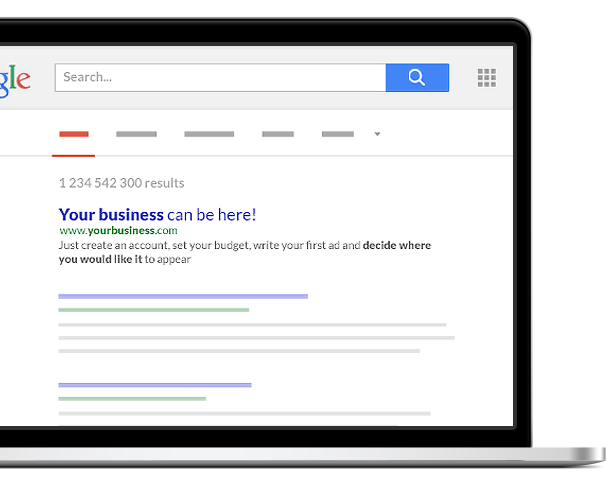 Find out if your website is properly optimized for search engines with our FREE SEO audit tool and get quick reports. Attract local clients and stay ahead of the competition through our local SEO services. Rank naturally on organic search results pages to generate higher traffic and conversions. Leverage this powerful social media platform to draw in new audiences and keep them engaged. Don’t let your ads get buried in a pile of digital clutter. We can show you how it’s done. Leverage the power of our simple, effective and beautifully designed software for contractor websites and turn visitors searching for project estimates into customers. the process so it takes weeks instead of months to get apps onto Apple and Google Play. I had ContentPromo develop my Smartphone APP, HealthyLC. They were reasonably priced and the design was outstanding. They exceeded my expectations. During the process of the APP build and after delivery, Conard Howe and Doug Myers kept in touch with me to insure that I was completely satisfied with my APP. I am very happy with the ContentPromo product and the services provided by Mr. Howe and his staff. Content Promo has made a huge difference to our business. The team’s knowledge of various digital marketing techniques is truly impressive. Despite heavy demands and tight deadlines coming from our end, the team has done an excellent job in delivering results. It has been a pleasure working with the Content Promo team. They respond quickly and adapt to our needs. Thanks to their hard work and expertise, we are seeing great results in our digital marketing activities for our shopify store. Initially I tried doing all my marketing on my own and Content Promo showed me how much time I was spending in trial and error...mostly errors. They created and app that made it so much easier to market our content across the web and grow the viewership for our programs. Content Promo is good at what they do, I highly recommend the use of their services to anyone looking to use the digital space as a driver for growth in their business, these guys can help! Content Promo began as a mobile app development service creating mobile apps for other agencies and their clients ..
We take an analytical but out of the box approach to digital marketing. We align our strategies with each client’s unique needs and goals to deliver real, measurable ..
Reason 1: What types of businesses do you work with? Our agency works a diverse clientele, ranging from emerging entrepreneurs to mid-sized businesses, from local companies to national brands. Our clients also come from various industries and sectors. Reason 2: What is digital marketing? Digital marketing is an umbrella term to describe any marketing method that’s based online. This includes SEO, PPC, content marketing, paid social media, website development, and more. Reason 3: What is SEO? Search engine optimization (SEO) is an online marketing discipline focused on improving a website’s visibility and authority across search engines, like Google, Bing, and Yahoo!. Reason 4: How long will it take to see results? The fastest turnaround time for digital marketing campaigns is six months to a year. But some practices that require more work, like organic SEO, may take longer to show results, while paid activities may show results in as little as six months. Reason 5: Why do I need to hire an agency? Digital marketing is constantly evolving and keeping up with the latest techniques and best practices can be overwhelming. Having an agency working by your side ensures that you’re in the right direction and are seeing maximum results from your investment. Reason 5: What are the benefits of having a mobile app for my business? Mobile devices play a significant role in today’s buying experience. Having a mobile app for your business brings endless opportunities to reach new audiences and provide a personalized customer experience.